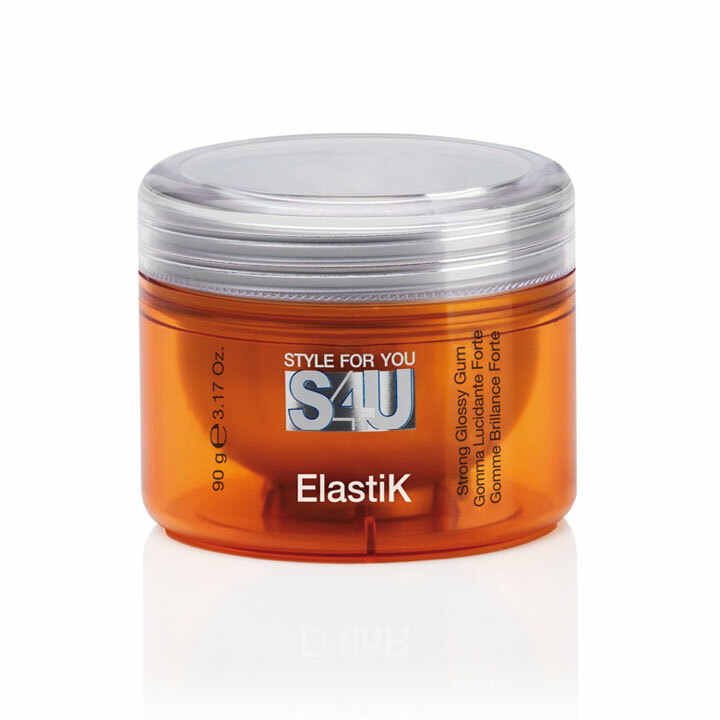 Glossy-effect elastic gum, lends long-lasting structure and definition, leaving hair flexible. Ideal for creating extreme styles on short cuts. Apply to wet or dry hair and style as desired.